What is a third shot drop shot? 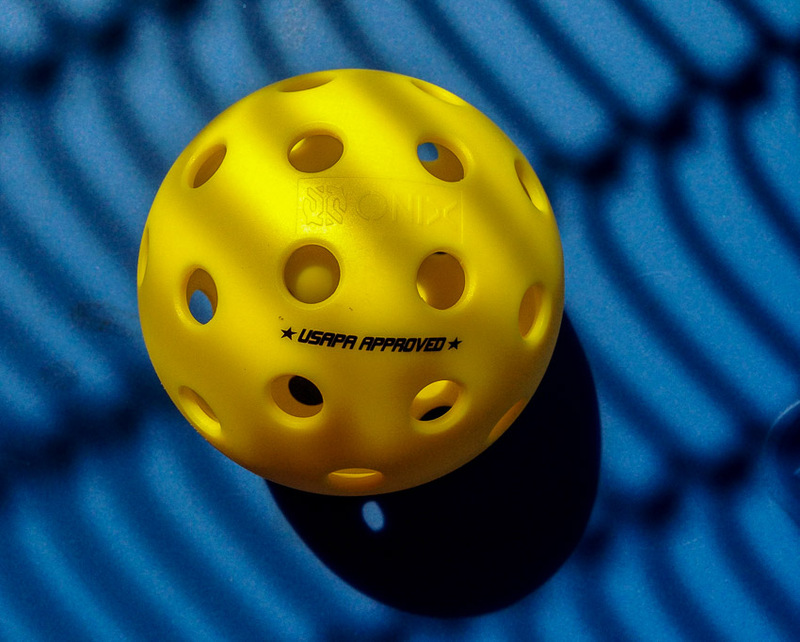 This is a pickleball stroke that goes softly over the net into the opponent’s half of the kitchen (NVZ) close to their side of the net. This will force them to hit the ball UP. Why is the third shot drop shot such a coveted skill among pickleballers? What exactly does a good third shot drop shot do? Is it to make your opponents move? Is it to make your opponents miss the shot? Is it about getting your team to the net (NVZ)? If you haven’t decided, perhaps you will appreciate Mark Renneson’s nuanced explanation. It is interesting to think about as we consider our shot options after the return of serve. BTW, Mark is the founder and Head Coach at Third Shot Sports. 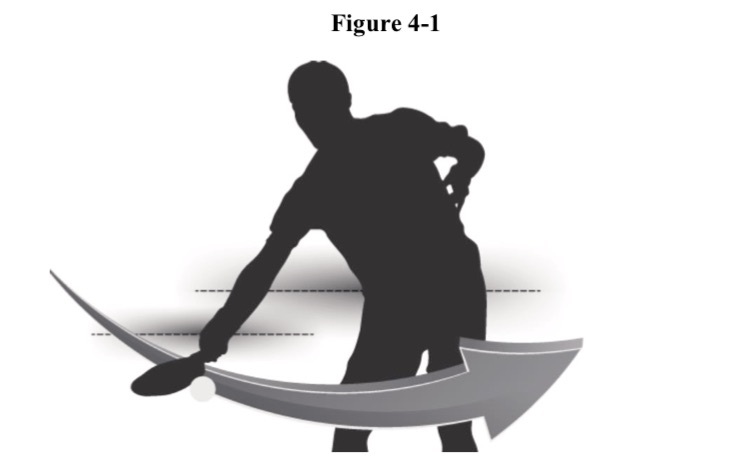 In the last post from Jeff Shank’s tips, he addressed where to serve the ball. In this portion of his 100 Pickleball Strategies, he provides pointers regarding the return of serve. Not only does Jeff discuss where to return the ball, he explains how to handle different types of pickleball players such as those who hit the return of serve hard, i.e. bangers and those with weak backhands. He also talks about one of my favorite service returns and that is down the middle, slightly to the even server’s side to cause confusion. Watch for this at about the 5:08 mark. Jeff also gives some pickleball pointers for those who are a bit slower getting to the Non Volley Zone (NVZ).